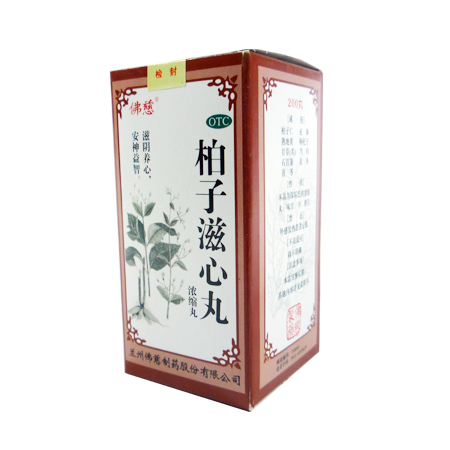 Tongxuan Lifei Wan traditionally used for cough with chest tightness or wheezing with thick yellow phlegm. 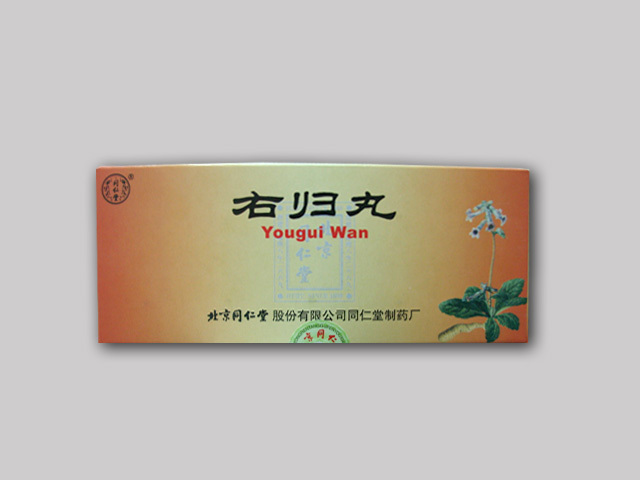 Clears heat, resolves phlegm, stops cough, sinks the qi(energy). 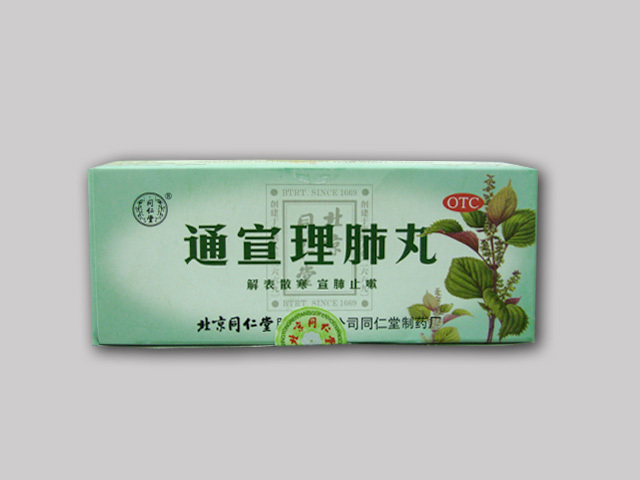 Functions: as an expectorant to moisten and clear the lung and upper respiratory ducts and maintain healthy lung and bronchial functions. 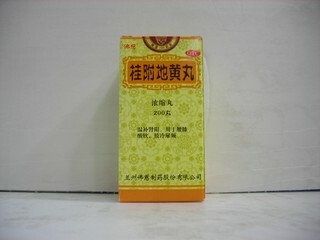 Contains 6g * 10 pills. 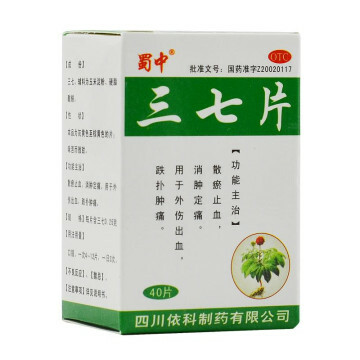 Take 2 pills per time, 2-3 times per day.